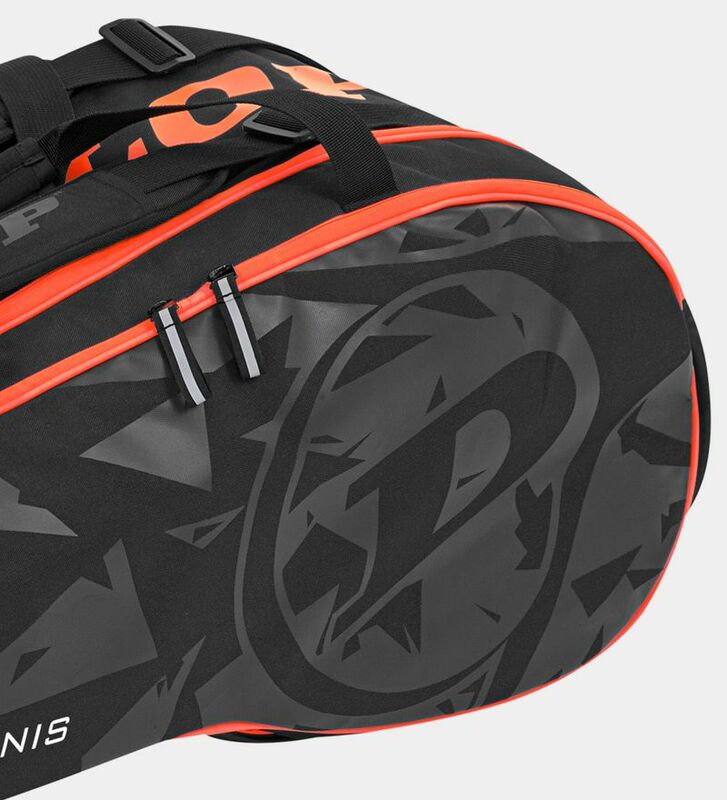 Designed with style and functionality in mind, the Revolution NT 8 Racket Bag features three main compartments. 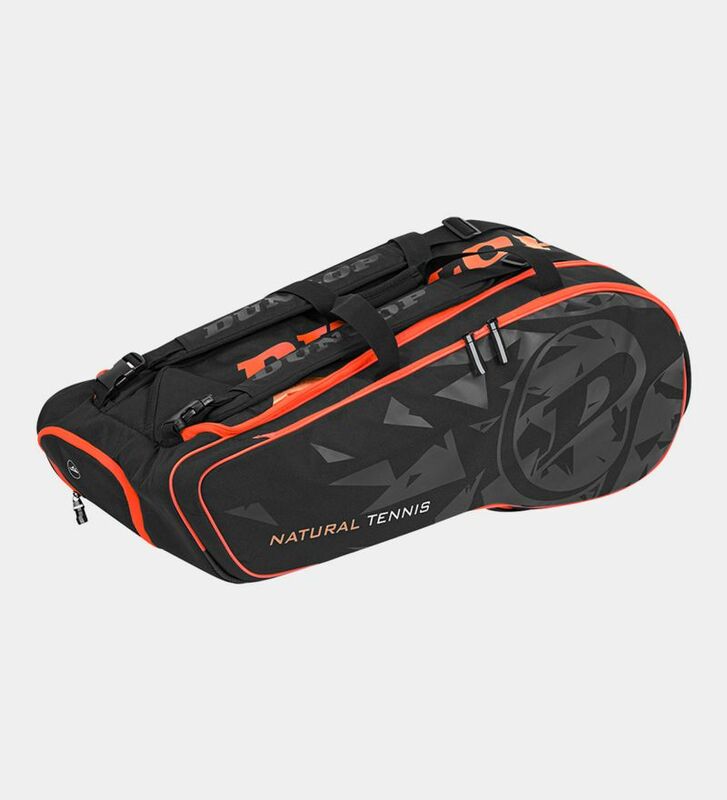 Two are insulated with THERMAPOCKET technology to keep your rackets and drinks cool. The third uses HYDROPOCKET technology to keep your gear ventilated. You also get three smaller compartments for accessories, such as strings and grips.